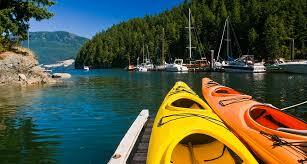 Bowen Island's newest boutique accommodation. One of the favourite past-times of locals and visitors alike! 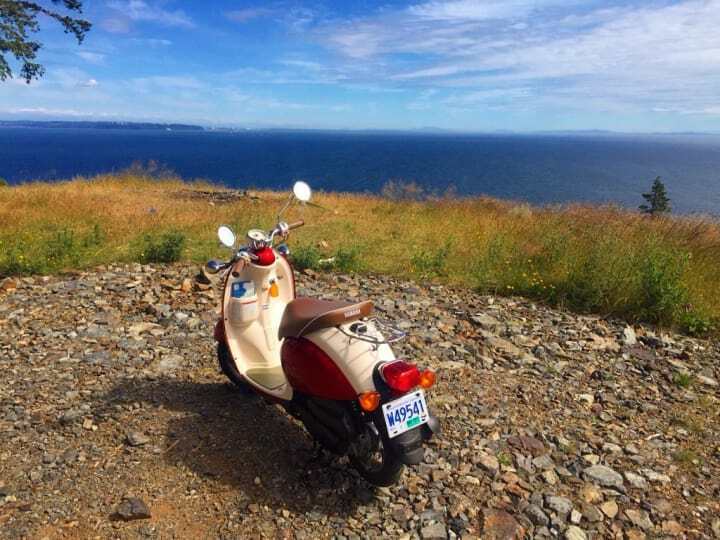 Scooter rentals to help you get around the island with ease!